We have asked both Tom and Digigurl some questions about what's happening with Yellow, and they both replied. Here is a combined report on their answers. Because of technical hassles we had to do the interviews by email. The interview is on this page. New Object yard for Yellow Digigurl is currently building a new object yard for Yellow. There will be a number of categories that will be linked to a hub teleport located in the bottom right hand corner of the screen. Categories include: indoor furnishings, outdoor building pieces, and miscellaneous. Each part of the yard will be spaced 200 meters apart to attempt to avoid lag. Digigurl states that the yard should be up and running soon. Ozman has been accepted as a Teacher's Aide in AWSchool. His hours there will be Tuesday and Wednesday 10-12pm VRT. He may be found there at other times as well. AWSchool is setting up a new university too. The AWNewsletter and the AWSchool websites will provide further details. Be sure to take note of when the AWSchool workshops and classes are on; they are run by specialists and can provide you with an immense amount of help in your building. Cut the salmon into 1" chunks and place in the bowl of a food processor. Pulse rapidly several times until the salmon is finely chopped. Add breadcrumbs, mustard, shallot and cayenne and pulse until blended. Form the salmon mixture into 6 patties. Lightly oil and season just before cooking. Pan sear or broil for about 3 minutes on each side until golden. After three consecutive blizzards, the intrepid Old Winter Mountain Fire and Rescue team has managed to get the roads open to Upper and Lower Kringle Village. Be sure to visit the Sleepy Bear Play house where you can dance and listen to the ever popular PK toons. You can take a walk thru upper Kringle village. Catch a sled ride at the reindeer barn that will take you through the snow sculptures to lower Kringle valley were you can ride the Skylift and dare to try the giant bear scoot slide. Play games at the snow carnival. Visit the Kringle Factory, and even say hi to Santa. And be sure to give the Blizzard Ball game a try. There's lots fun to be had and sights to see. This month, in Builds of the Month, we feature the Winter Wonderland Village. This was a very fun contest with lots of great builders who created some wonderful sights to see. 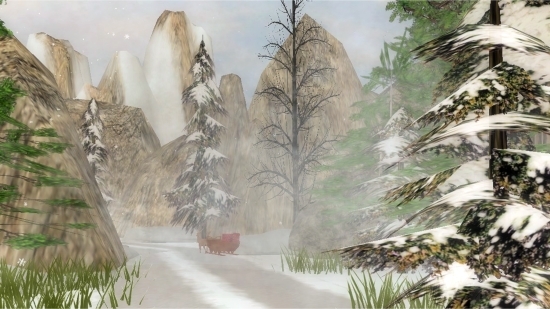 We also bring you Old Winter Mountain, and the Snow Carnival by Apooka and Ozman. This was a build that was long in the making, but we are sure you will find it well worth it. In Building Tips, we introduce some new features that AW has put into the latest versions of the program (AW 5.1). Fuzzy's tale continues with some interesting twists and turns, and this month we feature two episodes. 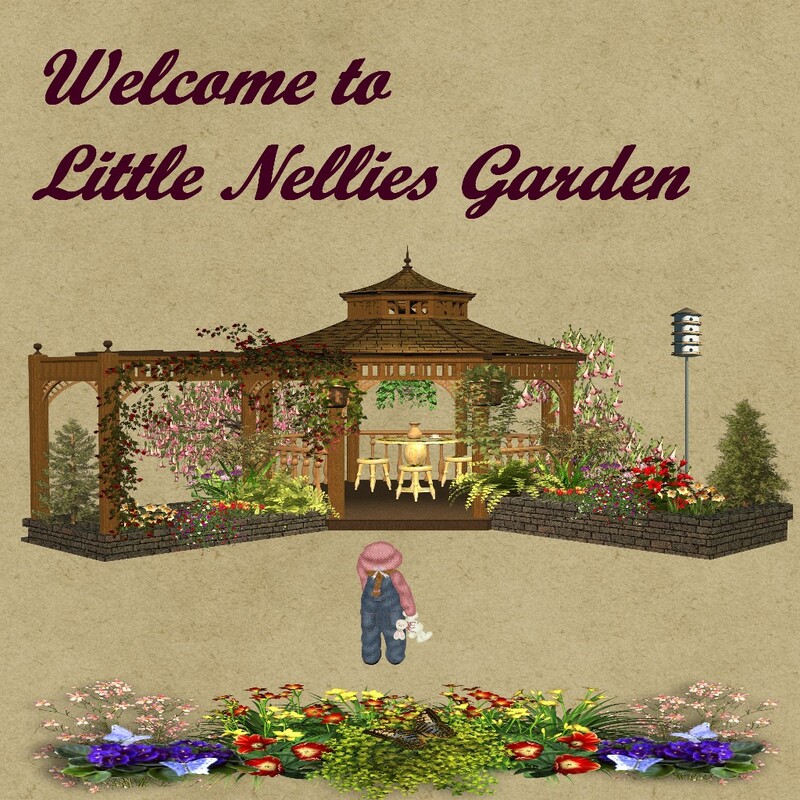 Little Nellie's Garden brings more interesting plant facts and pictures, with free plant graphics for you to use. Dora stood there not saying a word, her face turning a bright scarlet. Her bottom lip began to quiver. Fuzzy braced himself for what he was sure would be a fierce temper. "You!" Dora nearly shouted. Before either of them could think or say another word. 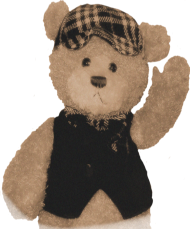 Shakey and Nora walked up, and to Fuzzy's relief Dora seemed to relax or was it retreat, he mused. "Did you tell him?" Nora asked Dora in a firm motherly tone. "Well?" "No, I did not." Dora mumbled. "Well do you not think it is about time you did? We are waiting," said Nora. Nora began tapping her foot as to put a measure of pressure on the point. "Hold on" said Fuzzy, "Look , now I'm not sure what is going on ,but let us not ruin a great night with bad feelings, What do ya say we all go have a sit down, and I for one could use something to eat, how about you Shakey ?" Said Fuzzy, with a wink and a plea in his eye. "Sounds good to me, I am about half starved." 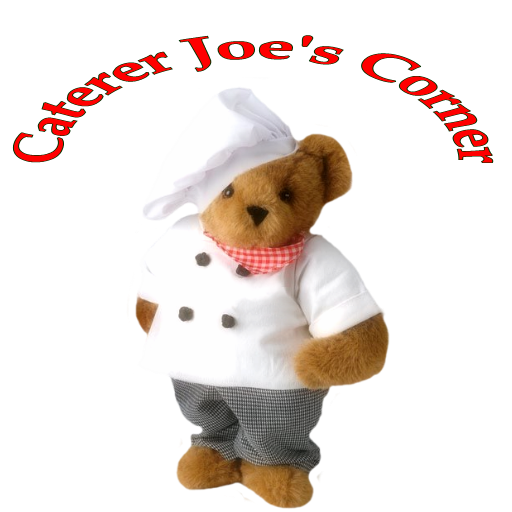 said Shakey, "Come on Nora, Joe makes the most amazing salmon burgers". He smiled and gave her a hug then quickly directed her toward the food tent. She giggled as they walked and cooed "You do know what I like". Fuzzy turn to Dora, "Come on Dora you will really enjoy them, honest." She squinted her eyes stared at him for second then turned and huffed off toward the food tent. Fuzzy was in such a great mood he did not care what drama maybe waiting at that moment, he just wanted a great night to last. Two Eskimos sitting in a kayak were chilly, but when they lit a fire in the craft, it sank, proving once again that you can't have your kayak and heat it, too. A woman has twins and gives them up for adoption. One of them goes to a family in Egypt and is named "Ahmal." The other goes to a family in Spain; they name him "Juan." Years later, Juan sends a picture of himself to his birth mother. Upon receiving the picture, she tells her husband that she wishes she also had a picture of Ahmal. Her husband responds, "They're twins! If you've seen Juan, you've seen Ahmal." These friars were behind on their belfry payments, so they opened up a small florist shop to raise funds. Since everyone liked to buy flowers from the men of God, a rival florist across town thought the competition was unfair. He asked the good fathers to close down, but they would not. He went back and begged the friars to close. They ignored him. So, the rival florist hired Hugh MacTaggart, the roughest and most vicious thug in town to "persuade" them to close. Hugh beat up the friars and trashed their store, saying he'd be back if they didn't close up shop. Terrified, they did so, by proving that Hugh, and only Hugh, can prevent florist friars. Mahatma Gandhi, as you know, walked barefoot most of the time, which produced an impressive set of calluses on his feet. He also ate very little, which made him rather frail and with his odd diet, he suffered from bad breath. This made him ....what? (Oh, man, this is so bad, it's good) A super callused fragile mystic hexed by halitosis. And finally, there was a guy who sent ten different puns to friends, with the hope that at least one of the puns would make them laugh. Unfortunately, no pun in ten did.